My name is James Cubitt and I operate the Lawnkeeper Airedale area. My services cover Allerton, Apperley Bridge, Baildon, Bingley,Bradford, Bradley, Carleton, Crosshills, Cullingworth, East Morton, Eldwick, Halifax, Harden, Hawkswick, Haworth, Hipperholme, Kildwick, Lightcliffe, Lothersdale, Northowram, Oakworth, Oxenhope, Shipley, Silsden, Skipton, Wilsden and the surrounding area. As your local Lawnkeeper professional living in Airedale, I take pride in delivering a reliable and friendly customer service. With no two lawns being the same, this includes preparing a detailed, free lawn analysis to ensure you are aware of your lawn’s individual needs. This and the use of high quality, professional products and machinery at the appropriate time of year, will ensure you have a lush green lawn to be proud of. 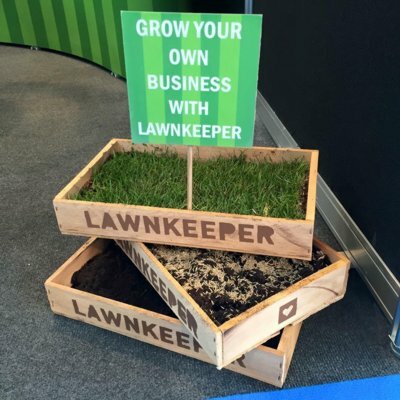 Whatever your lawn requires, Lawnkeeper has the solution, so get in touch. 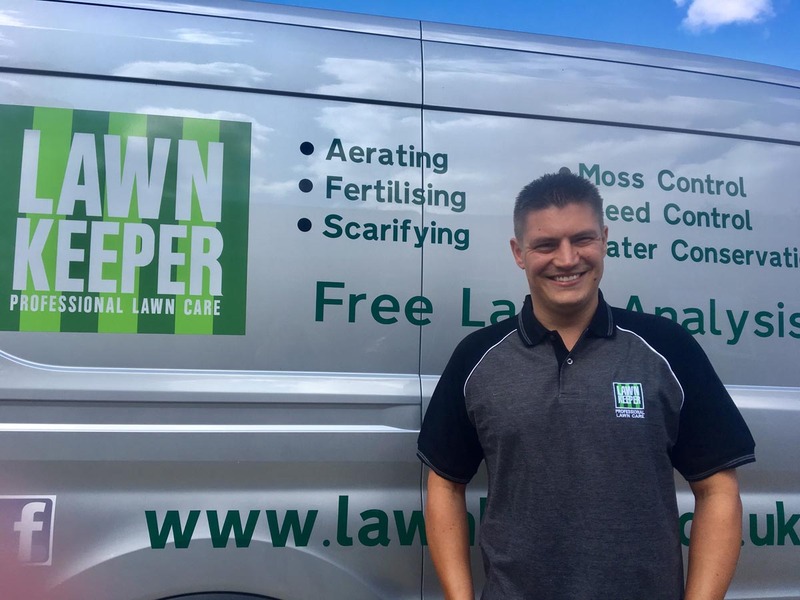 James (Lawnkeeper Airedale) is very approachable yet professional and is keen to do a great job. He explains the process recommended for your lawn in terms you can understand and without making you feel pressured or sold to. The best part is that the service really does work, I would highly recommend. Many thanks James great job so far, well done. 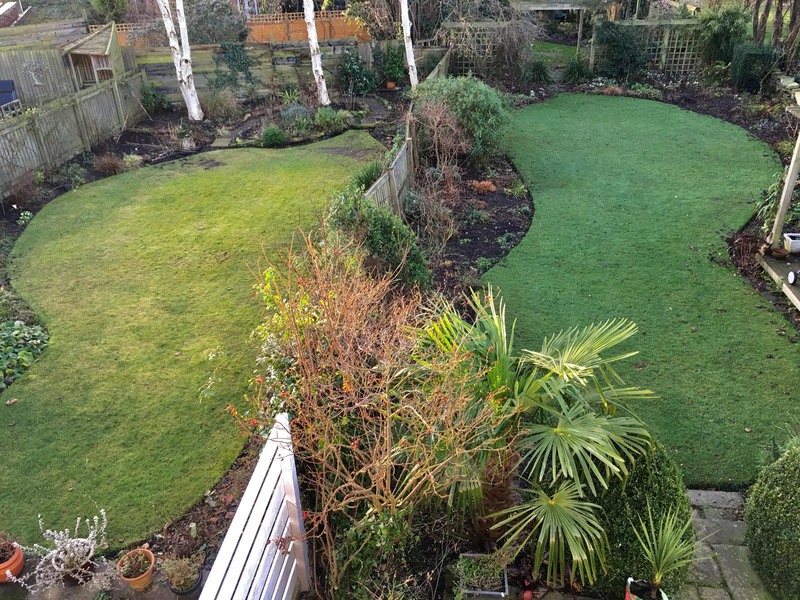 James provided a professional yet approachable service, explaining what treatments would be suitable for our lawn. We’ve trusted his knowledge and guidance and its paid off! 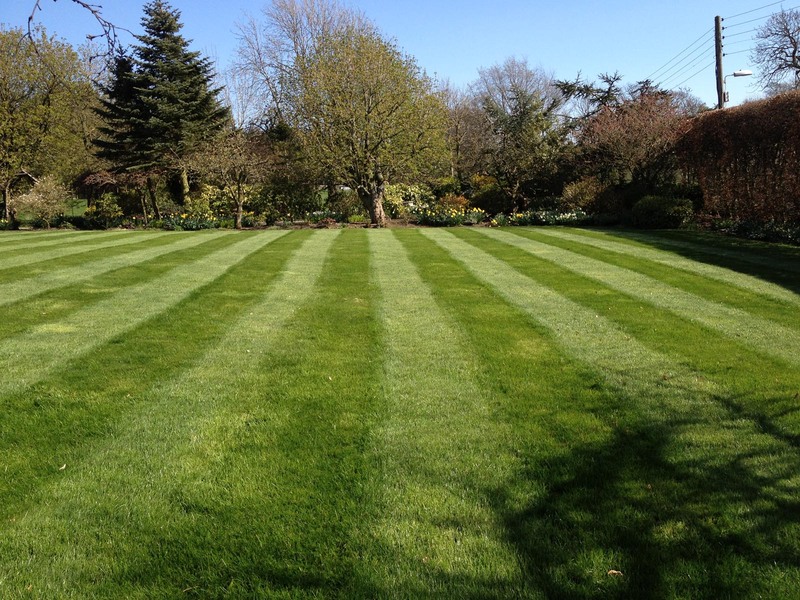 We are really pleased with the results and would recommend them to anyone thinking of giving their lawn some TLC. You can call James Cubitt on 01274 551565 or 07498 297033, email j.cubitt@lawnkeeper.co.uk or complete the contact form below.